Just the other day I was thinking about how important hippies are. I think it if wasn't for hippies we'd be buried up to our necks in trash and have mutated into weird three-headed creatures due to the pollution in the air and in our waters. 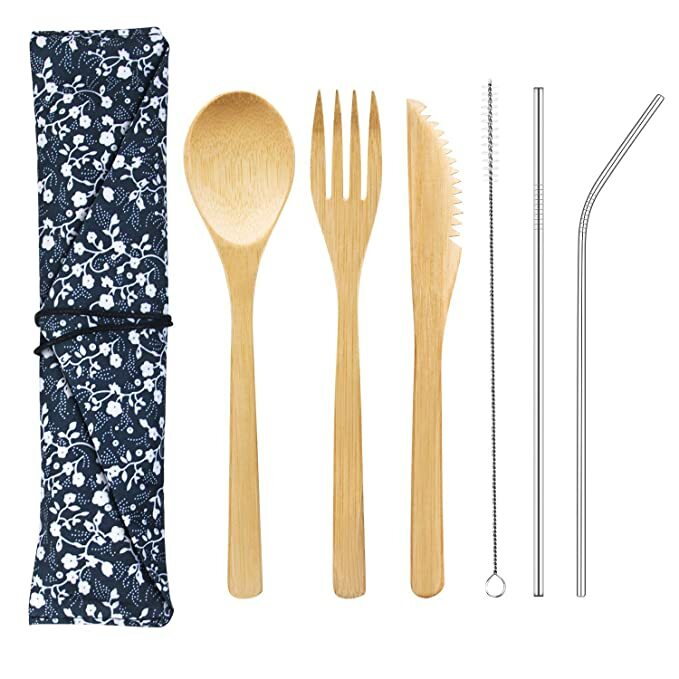 Hippies brought us environmental awareness, great music, amazing art and fashion and they have helped us realize that if we take care of the earth, the earth will take care of us. 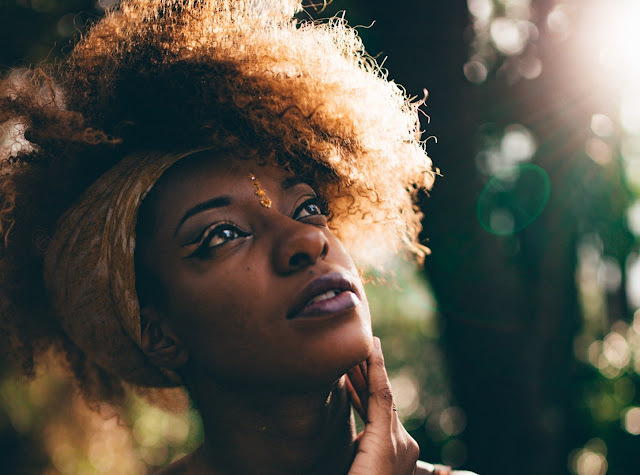 Modern hippies carry on those wonderful practices that help us preserve the world we live in so we can live healthy and happy lives and I am grateful for that. 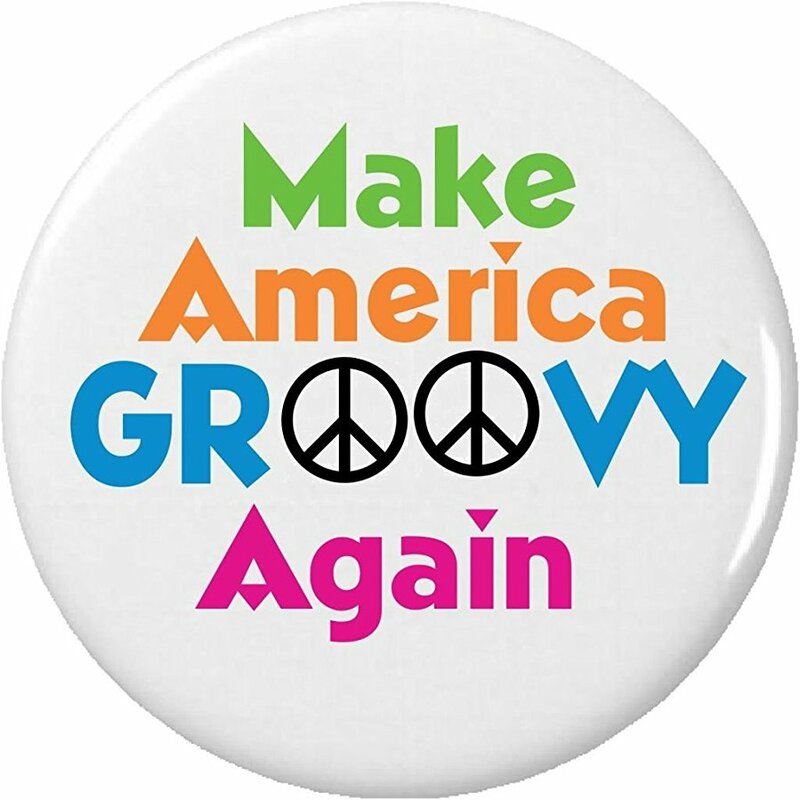 Now, when it comes to hippie-ism, I'm definitely not the grooviest chick on the planet. Not even close. There are hippie women out there that make me look like Martha Stewart. That's why I identify myself as being more of a bohemian with hippie tendencies. I'm just too darn hedonistic to get that darn crunchy and dirty. But I truly love hippies and I'm thankful for them. 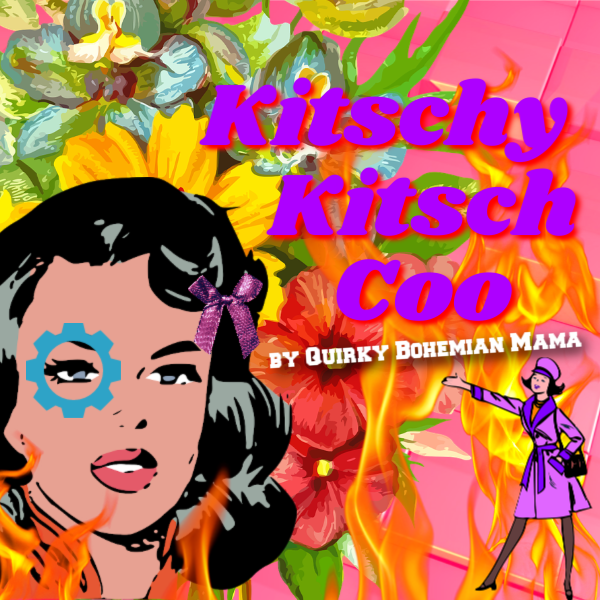 If you have a hippie chick your life, then how about you show her a little love by giving her a groovy gift that she'll love? 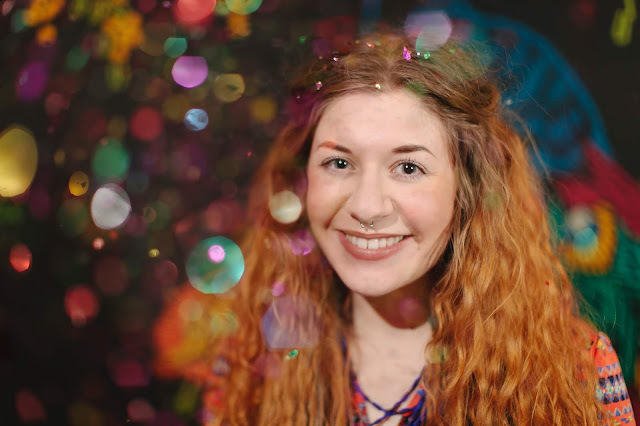 Enjoy my latest list 10 Gifts Under $10 For Hippie Chicks! 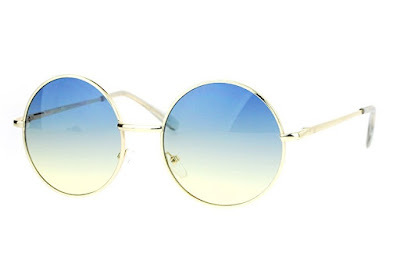 Round Lennon-esque sunglasses look great on everyone and are pretty much a hippie fashion staple. More colors available. No need to worry about BPA and other chemicals! 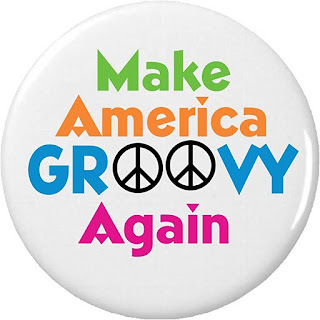 In my opinion, America is already great so how about we make it groovy again, man? I totally have this book! 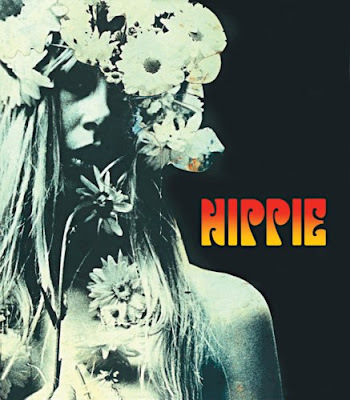 It's a big fat paperback filled with photographs, history and firsthand account stories from the hippie era. For $3.74 that's a dang good deal because it's a very large book. When I got mine ages ago it was new and cost about $45. You can order it new on Amazon, but c'mon - look at the price for used! 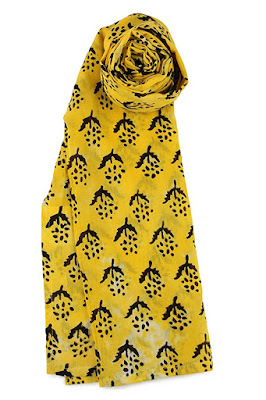 This scarf is made from 100% cotton and handmade and block-printed by Indian artisans using traditional techniques. Other prints available. 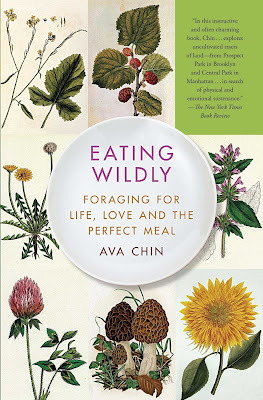 "Builds on new trends in urban foraging to explain how to eat more qualitatively, healthfully and sustainably regardless of location, describing the author's grief-prompted forays through urban parks and backyards in search of rare and satisfying edible plants." This incense burner was handcrafted in China. It can be used for incense sticks, cones or coils. 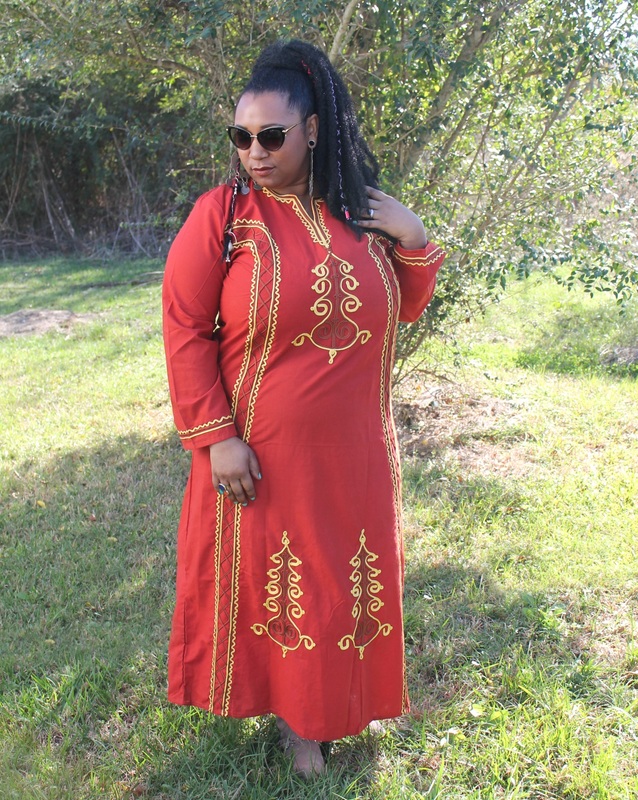 Also comes in red and pink. 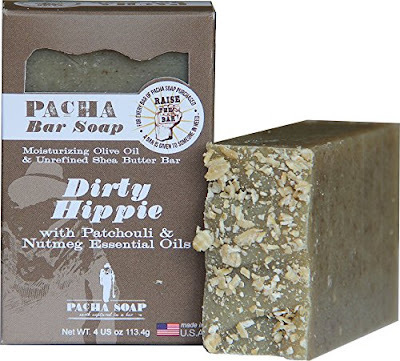 For every bar of Pacha Soap purchased, a bar is given to someone in need! The soap is organic, Rainforest Alliance certified and made in Hastings, Nebraska. 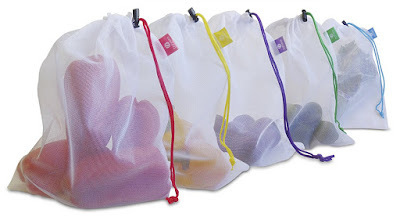 This set of 5 reusable and washable produce bags can also be used for other items like toys, makeup and toiletries when traveling or for holding smaller goodies you get at the farmer's market! 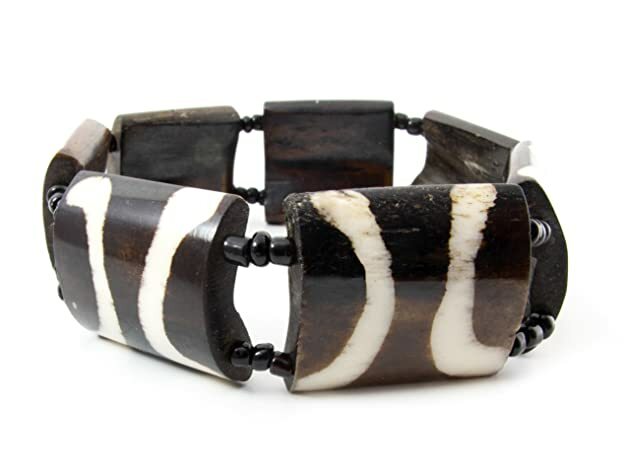 This Kenyan handmade bracelet is created from upcycled camel bone! Far out! I hope you liked my post! Which gift idea is your favorite? Let me know in a comment below! I love the bracelet - it may become a gift for me!